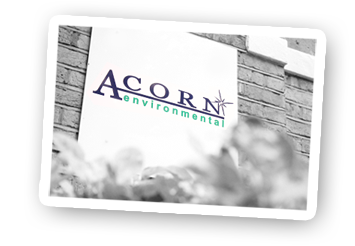 Acorn Environmental is a one-stop cleaning and maintenance shop for housing associations, managing agents, schools, local authorities, NHS and corporate, commercial offices. We have been trading for 30 years, so you can be sure that we have experience across the breadth and depth of almost every environment imaginable. We work with many local councils, housing associations, schools and colleges as well as some impressive corporate clients of all shapes and sizes. We pride ourselves on our extremely high standards of working – something that has seen us awarded all of the key standards of recognition within our industry. As an organically grown business, we have never lost touch with the ‘local business service’ ethos, despite being one of the fastest growing companies in our industry. We have the ability to respond quickly to your needs, at the same time maintaining big-company professionalism. Year on year we have a cleaning staff retention rate of well over 90% ensuring consistency of delivery and facilitating good working relationships with clients and service users. We feel this is very important and at the heart of our culture. We always go the extra mile to demonstrate our belief in ‘giving back’ to our local community – an ethos that runs throughout the entire Acorn family. 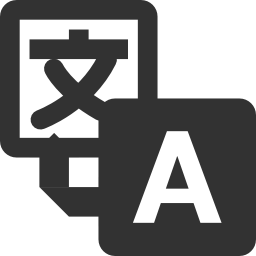 Our mission at Acorn is simple – be the best, deliver the best, never be satisfied.